The fragrance is an expression of every man's fantasies. An object of desire as a gold ingot shape. 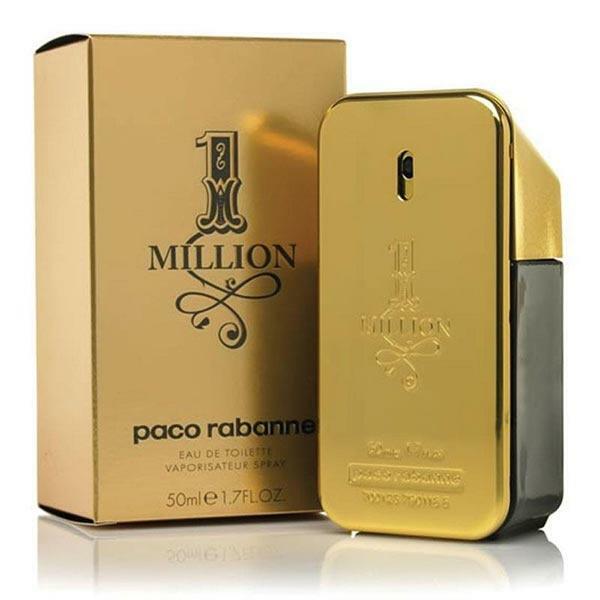 An addictive fresh spicy leather fragrance which has dominated the male aftershave market.